We proudly manage Single Family Homes, Apartment Buildings, Commercial Office Spaces and many things in-between! Some of our apartment communities have their own websites. If you are looking for a place to live in any of these areas, or simply curious, please check out the list below! Do note, all of our vacancies are available HERE and can be viewed and sorted on a map as needed. Featuring hundreds of single family, multi-family and commercial units. We manage many different options in the Twin Cities Metro Area including Western Wisconsin. 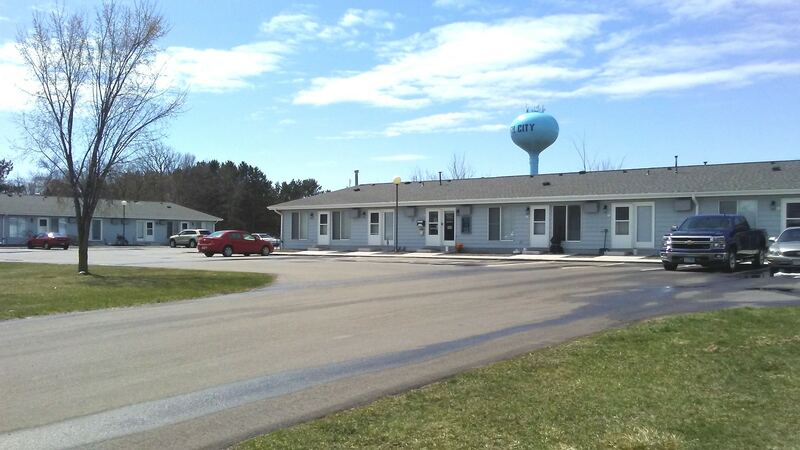 Features 123 units with a blend of 55+, market rate, and fully furnished units right on the Wisconsin River in Wausau. Units range from one to three bedrooms. Featuring 70 units with a blend of Studios and One Bedrooms. These updated units are both up to date and affordable! Featuring 60 Market Rate and Section 42 Apartments from one to three bedrooms and also a group of twelve market rate two bedroom townhomes across the street. 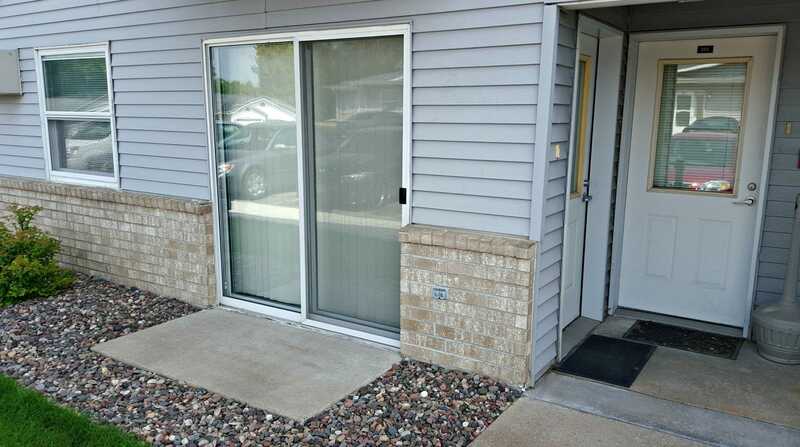 We have everything from Single Family to Apartments throughout the Twin Cities metro and Western Wisconsin. With hundreds of options, availability changes daily so always check back to see what you can find!